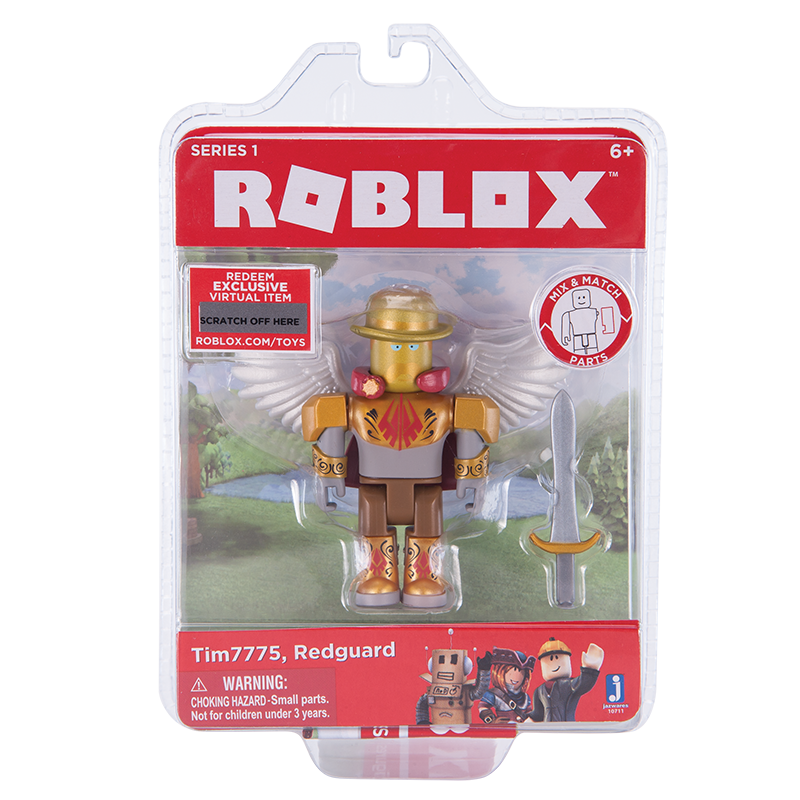 All hail the enchanted Knight of Redcliff, Tim7775! 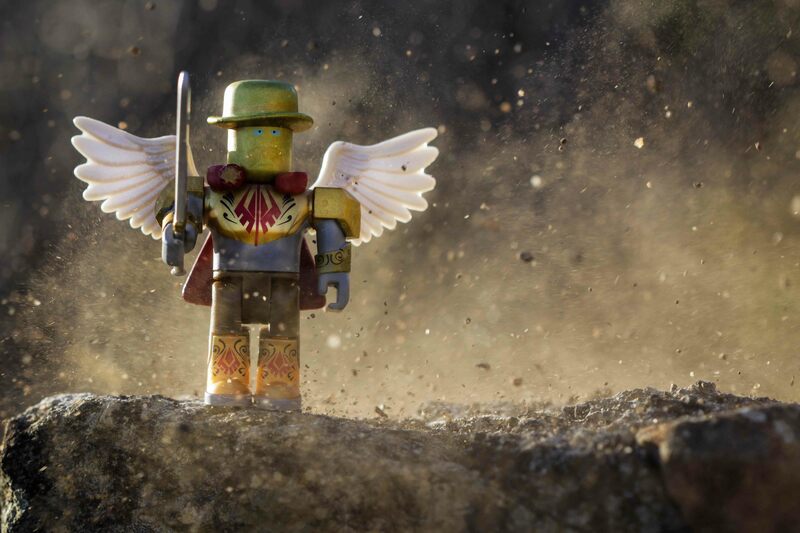 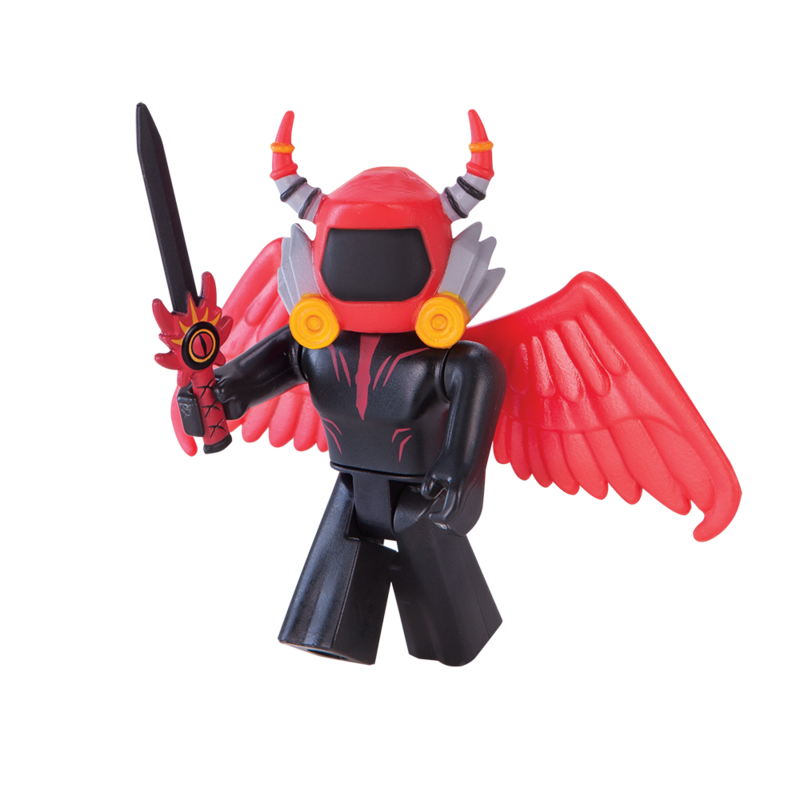 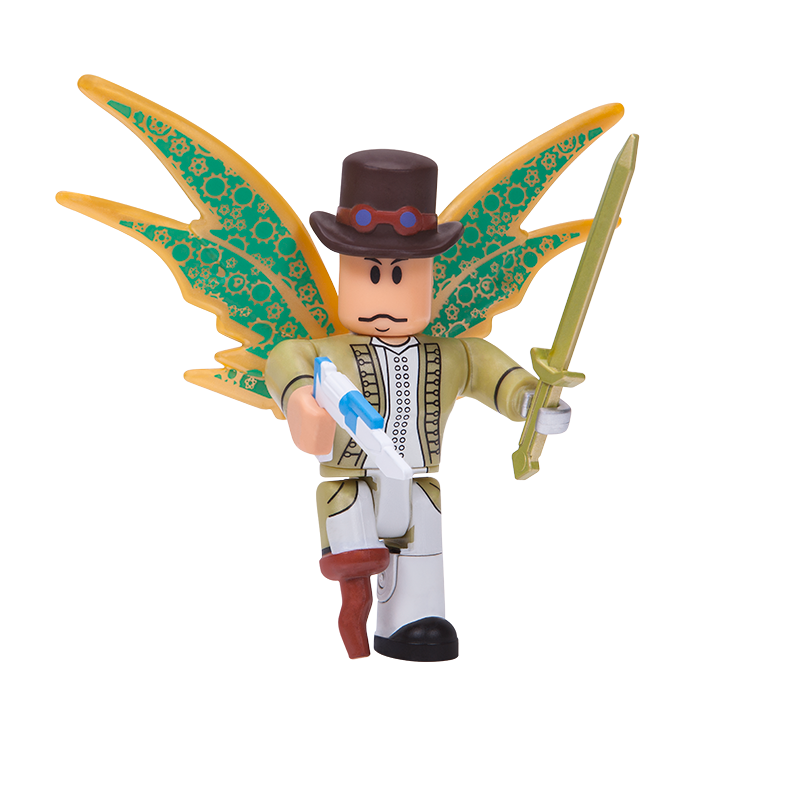 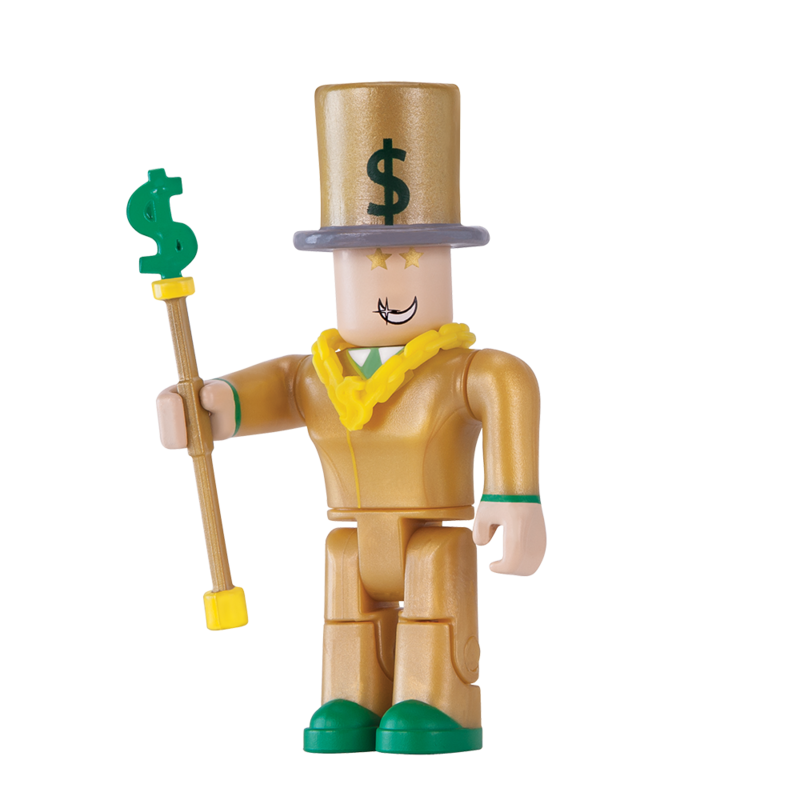 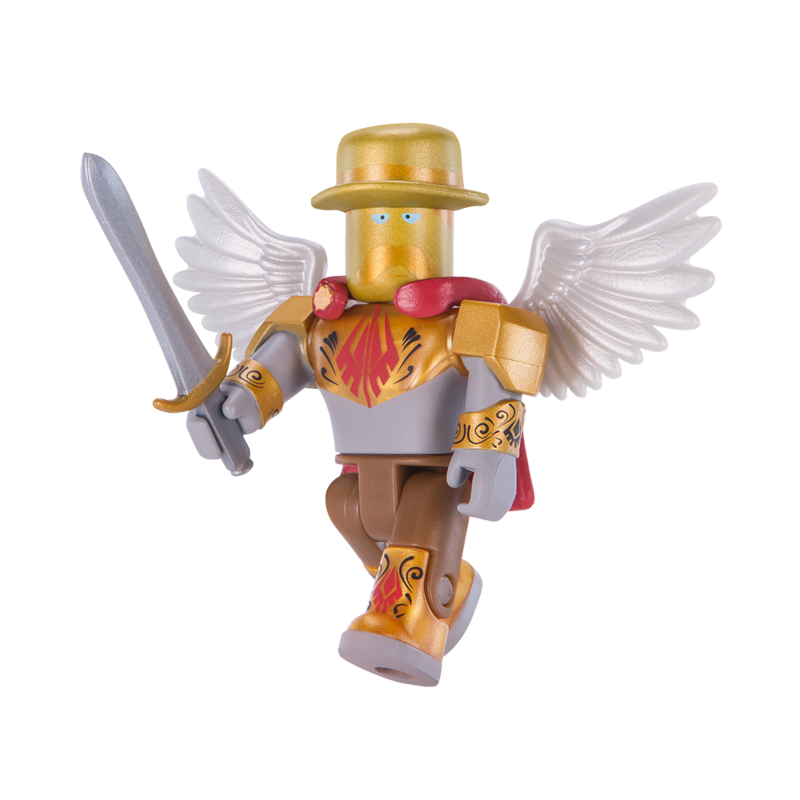 Bearing the wings of an angel, he descends upon Robloxia to do battle in the great Kobloxian war. 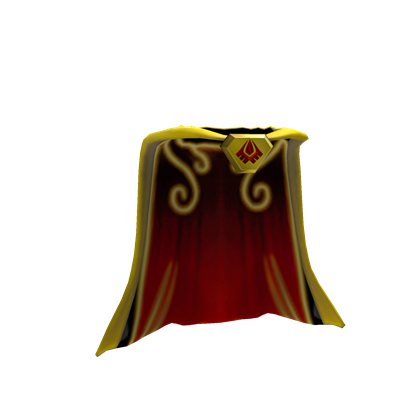 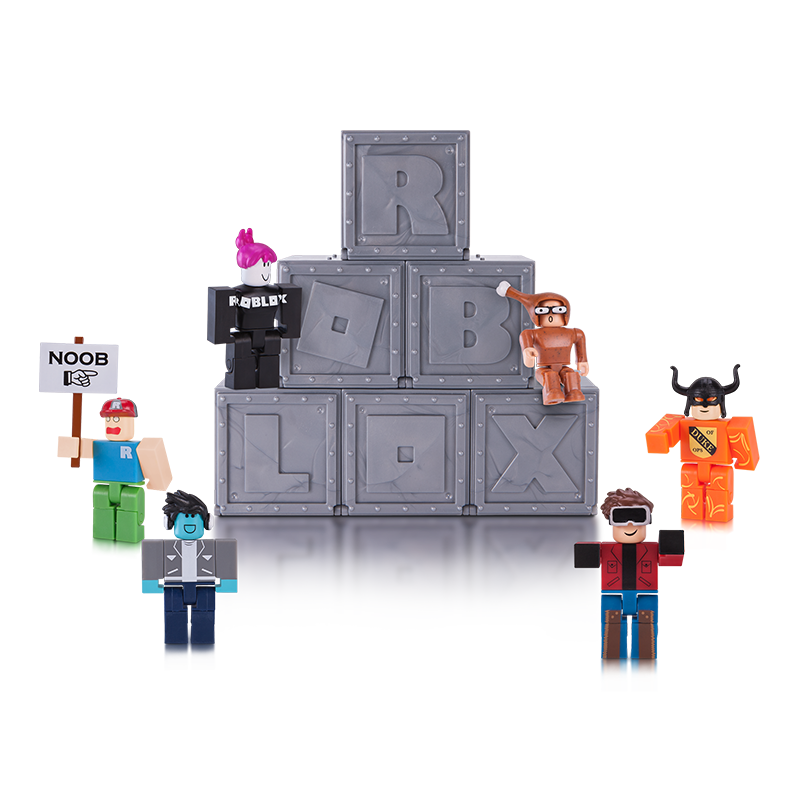 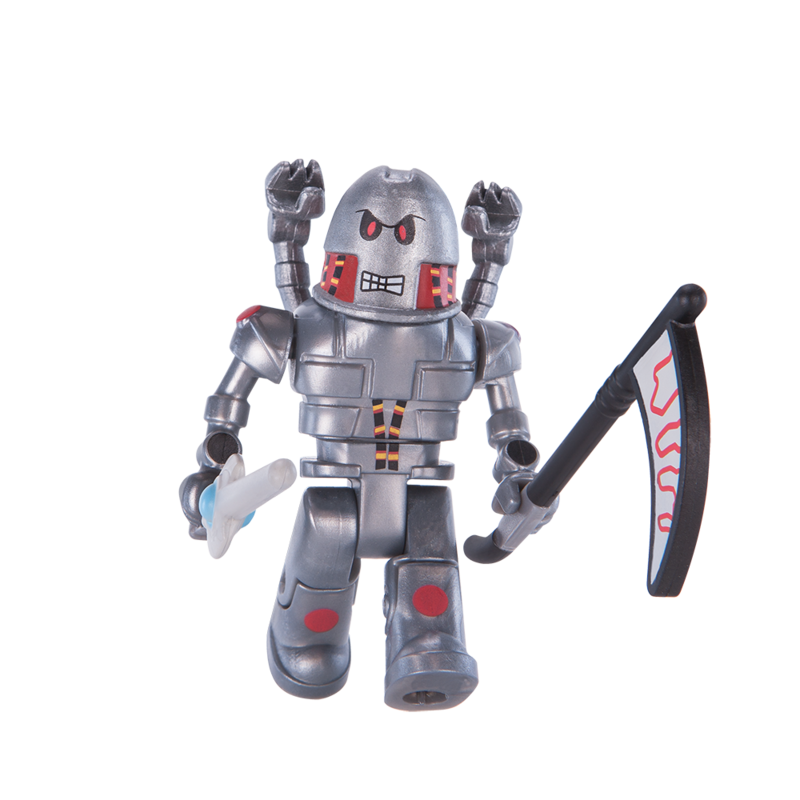 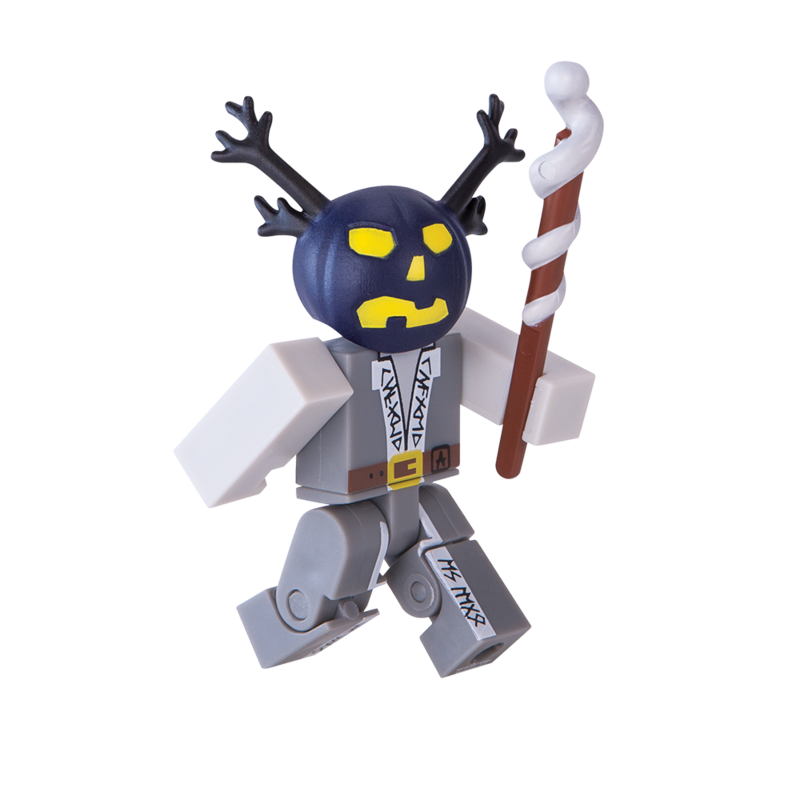 When he’s not taking up arms against the Korbloxians, he can usually be seen working on Hide and Seek Extreme, one of the most popular games on Roblox. 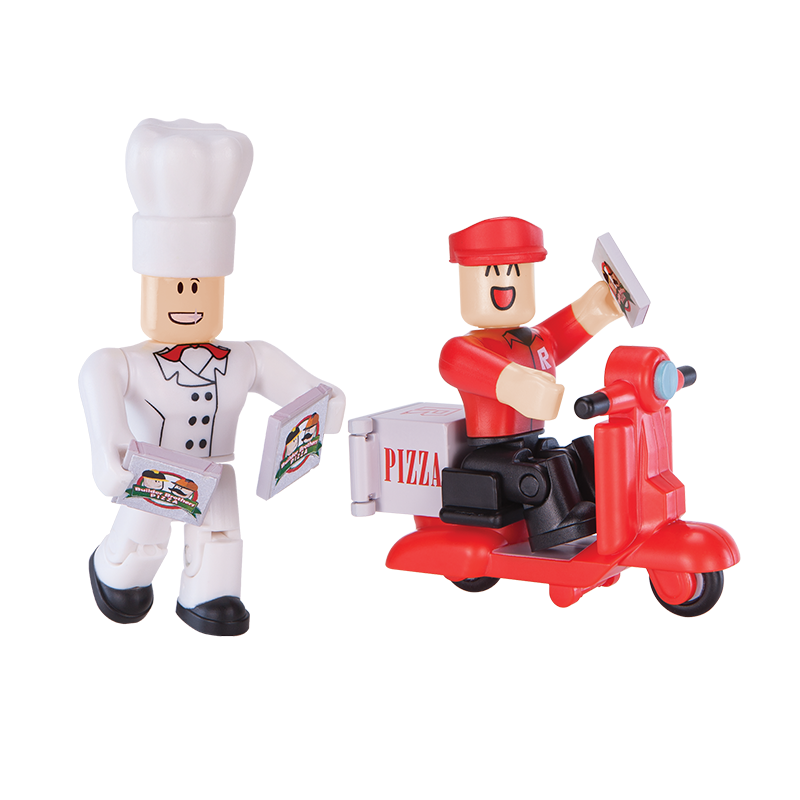 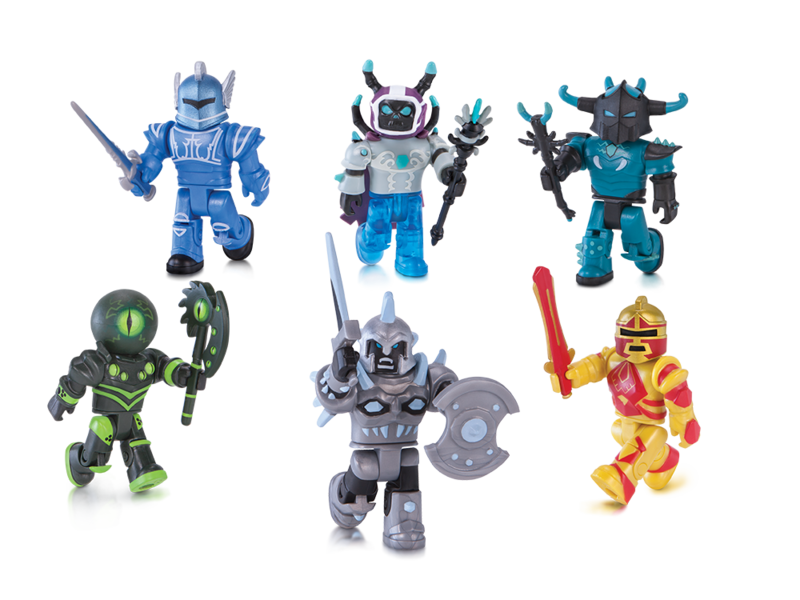 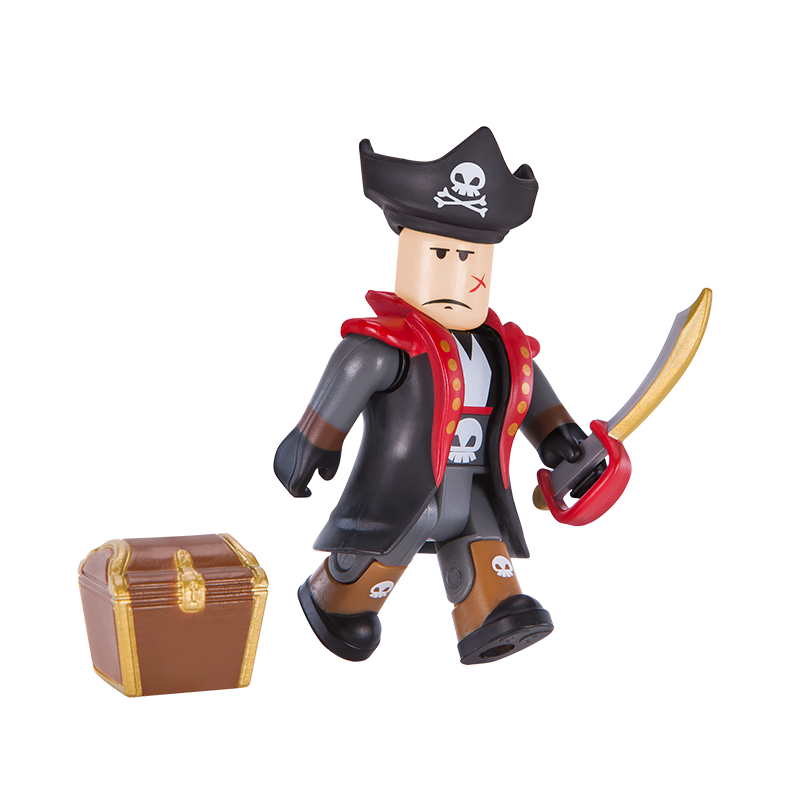 Each Core Figure Pack comes with a code with one item relevant to the pack.